Show your employees you care, let us take care of the parking. 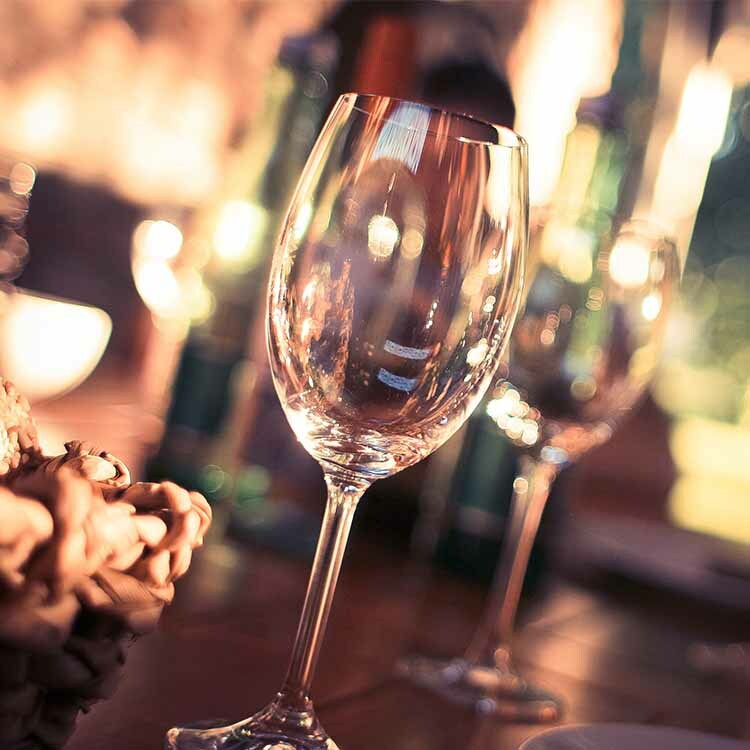 Valet parking for private parties requires thoughtful planning in order to operate efficiently. Great planning starts with understanding how many guests will be in attendance when are the arrival and departure times, and what kind of on-site parking space is available. 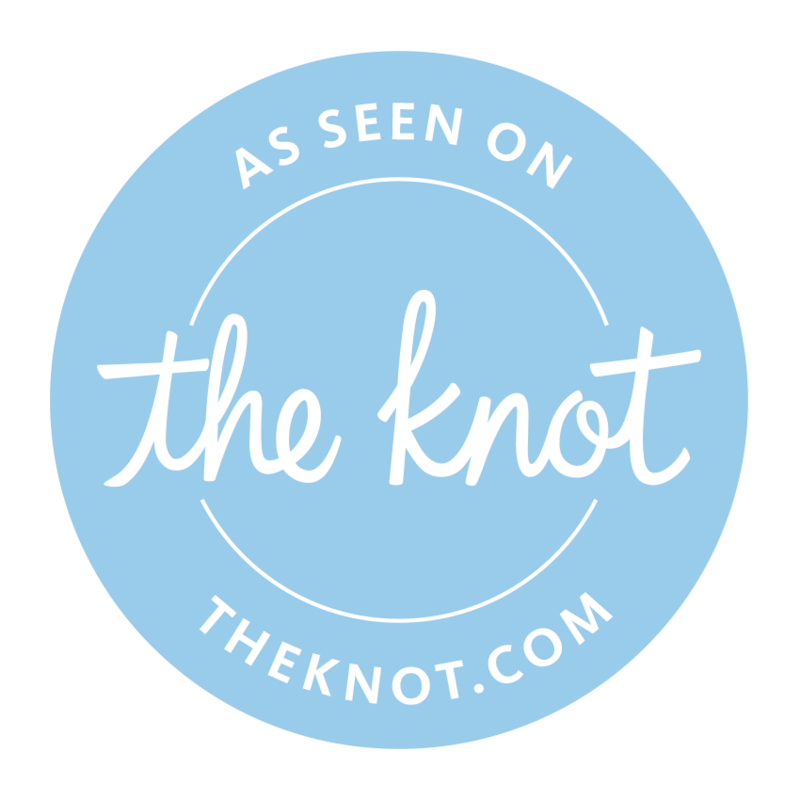 Being able to handle the situations relevant to a particular wedding or private party requires a clear-minded approach that relies on past experience as well as proactive flexibility. LAST MINUTE REQUEST? WE GOT YOU! We all have forgot something when planning an event. Epic Valet can be called upon at a moments notice to take care of your events needs. You would be surprised how many last minute request we get and we have the right people in place to address those last minute needs. Epic Valet handles two of the valley’s largest events (Waste Management Open & Barrett Jackson) every single year. We believe each event is a learning opportunity to improve our customer service and valet services. So, if you are looking for a Valet company to take care of 3,000 guest or 50 guest, we have you covered! The quality of employee that Epic Management provides helps our residents feel at home. Epic Valet was our most efficient first year vendor in the history of the Barrett-Jackson Auction. Epic made huge POSITIVE changes in our valet operations that virtually eliminated our customer complaints. Many companies have made mistakes along the way, but it’s how those companies have handled the mistake that puts them above the competition. WE ARE NOT JUST TAKING CARE OF CARS, WE ARE TAKING CARE OF PEOPLE.  Epic Valet strives to provide the most exceptional, customer-focused and cost-efficient regional valet service through the overall investment in and empowerment, training and support of our employees. Our valets understand they are responsible for creating positive, professional and personalized first and final impressions at our accounts, thereby generating repeat customers and a mutually beneficial long-term partnership between Epic Valet and clients alike. If you are trying to retrieve your keys, Please read your ticket in its entirety. For RESTAURANT PATRONS, please refer to the flyer that was left on your windshield. For BAR OR CLUB PATRONS, please visit 6900 E. Camelback Rd. at the Neiman Marcus valet stand.